Unique and “typically Dutch”: small Delftware cufflinks depicting a hand-painted mill or flowers. Classic, fresh, and certainly not commonplace. 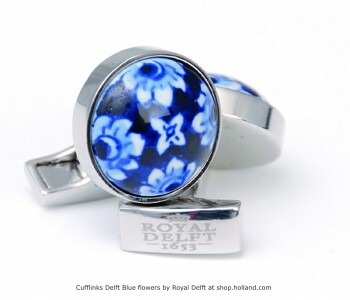 Designed and made by Royal Delft. A set of 2 cufflinks in a beautiful gift box. 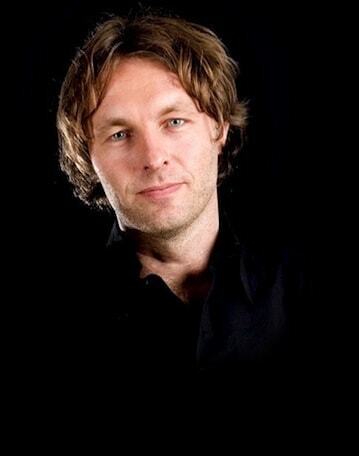 Proud to wear Dutch! Iconic hand-painted Delftware mill of flower cufflinks. 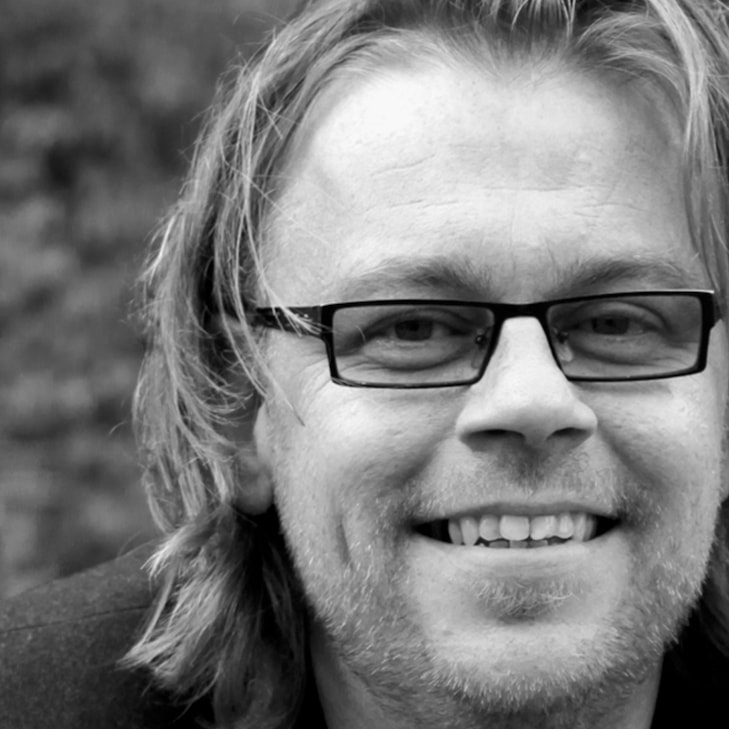 A subtle Dutch detail in your business outfit. Classic design with a modern look. 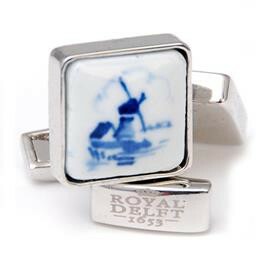 The fastening is made of nickel, inconspicuously bearing the signature of Royal Delft. 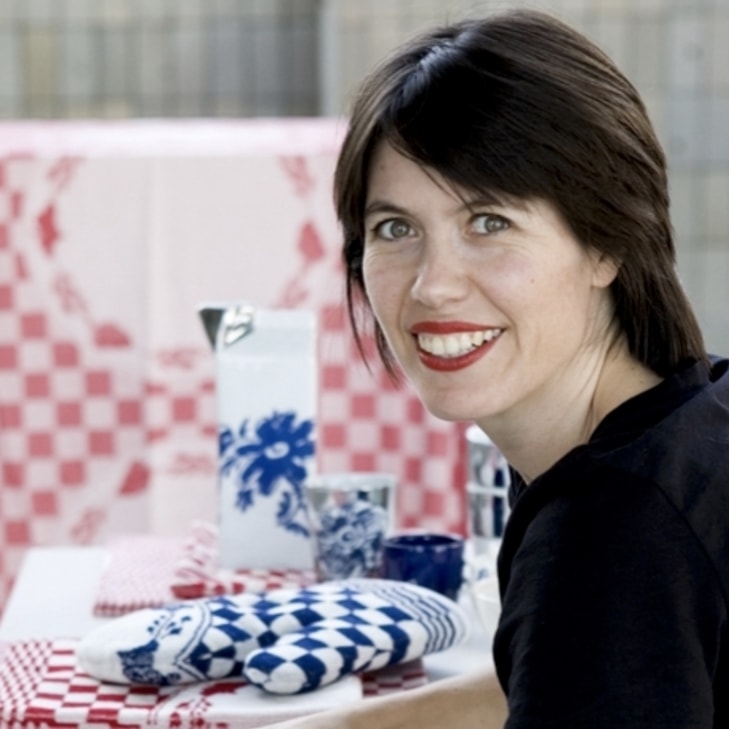 Designed and created in the ‘Porceleyne Fles’ in Delft – the traditional home base for Royal Delft . 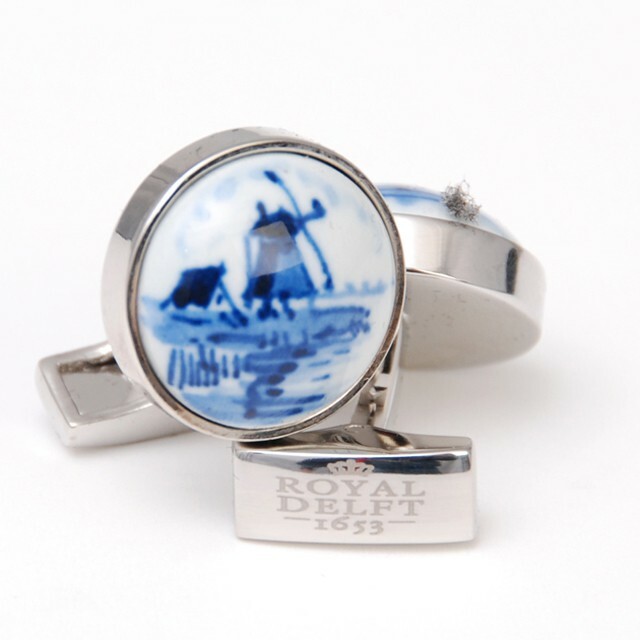 This set of 2 cufflinks come in a Royal Delft gift box, including a Certificate of Authenticity with the following text: We guarantee that every product bearing the Royal Delft brand name has been completely hand-painted by master painters according to age-old traditions.